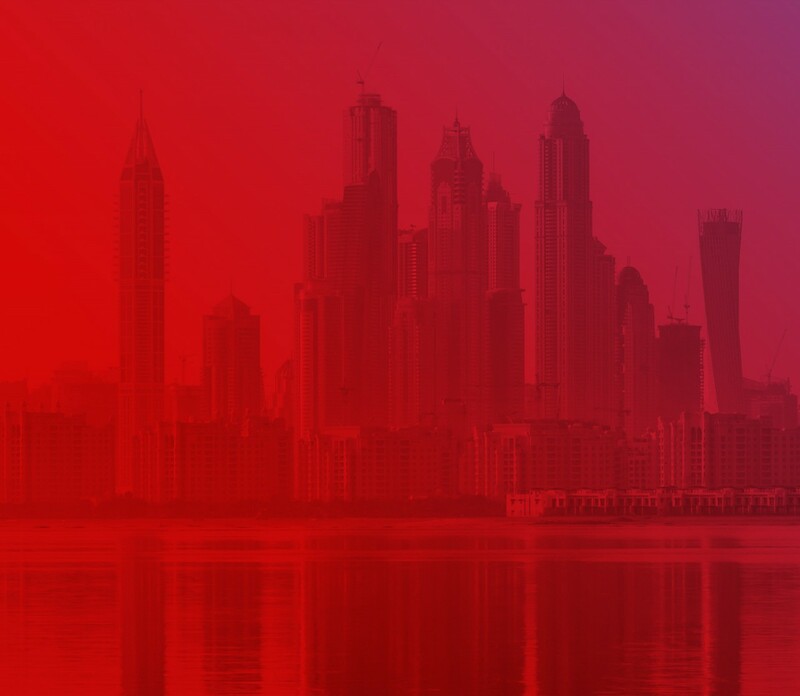 Dubai, UAE, 10 May 2018: Virgin Mobile Middle East & Africa (VMMEA), the region’s leading Mobile Virtual Network Operator (MVNO), is pleased to announce that it has successfully closed a US$ 30M Pre-IPO Exchangeable Sukuk. The Senior Secured Sukuk certificates are structured based on Shariah principles. In the event of an IPO, the certificates will transfer into an exchangeable Sukuk, maturing 2 years from the IPO date. Arqaam Capital Limited acted as the sole Lead Arranger and Bookrunner for this Sukuk transaction. Franklin Templeton Investments (ME) Limited and Sancta Capital Group acted as anchor investors in the transaction. Alan Gow, CEO of VMMEA, commented: “We are delighted to raise this funding to support the continued growth and expansion of the Company in the Middle East and North African markets. The telecom sector in the region remains an attractive sector and as the Company has demonstrated in its existing markets, we are uniquely positioned to leverage the MVNO model to deliver growth and financial performance in new markets.